We understand that selling your house is an important decision for you. The goal of The Diane Beck Team is to help you sell your property for the highest price attainable, within the time frame that fits your plans, and to make the home selling process as efficient, stress-free, and successful as possible. We are here to help you understand our marketing process, to acquaint you with the team, and to explain how Windermere Real Estate & The Diane Beck Team can assist you in selling your property. We can’t wait to help you achieve your goals! 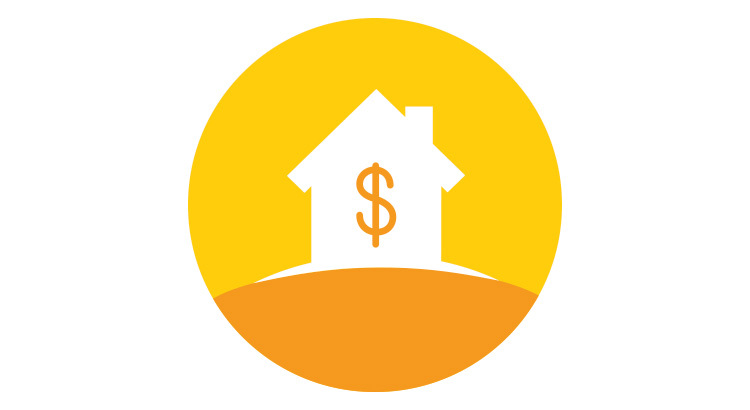 One of the first steps in the home selling process is understanding the value of your home. Fill out the contact form or call 406-360-7654 and The Diane Beck Team will be in touch to schedule a market valuation! We will take care of the rest.